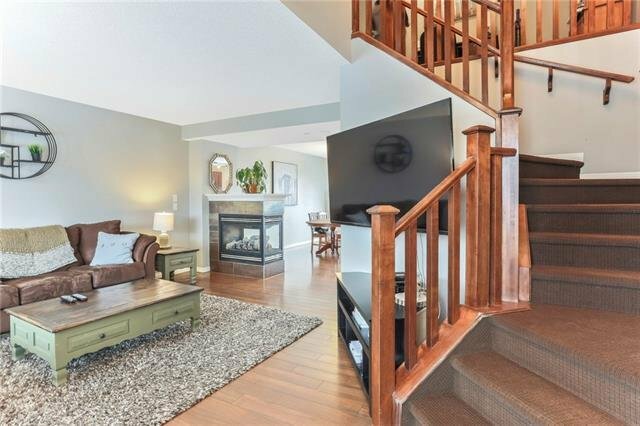 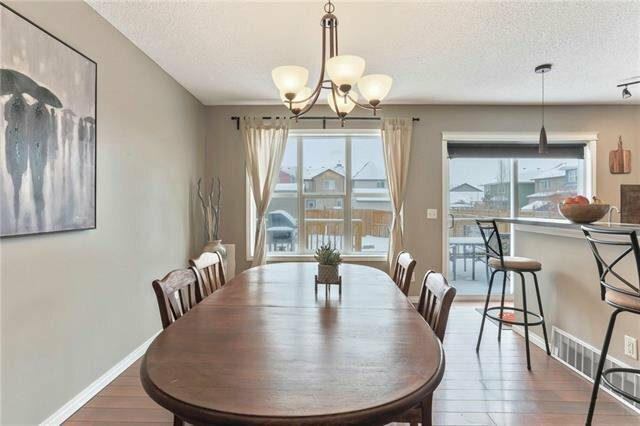 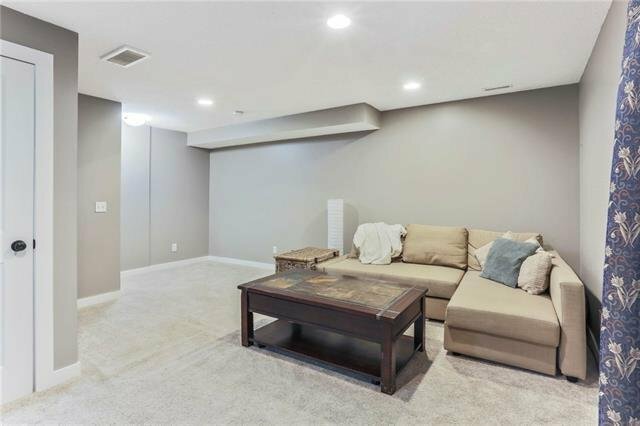 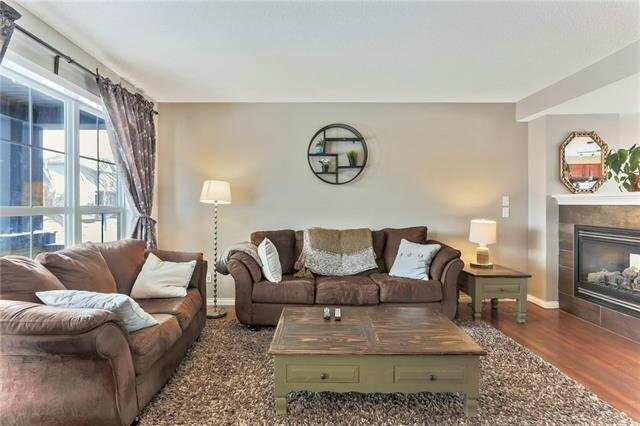 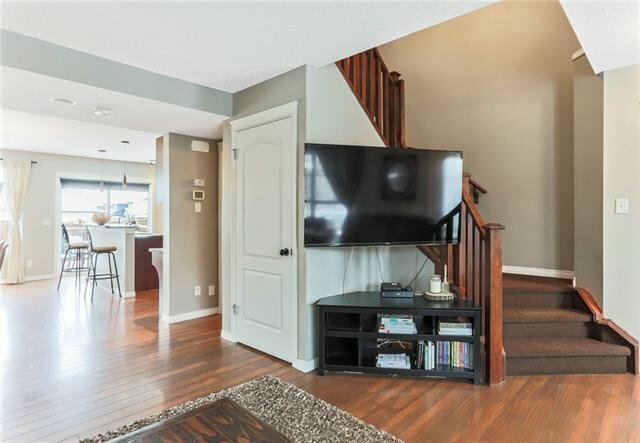 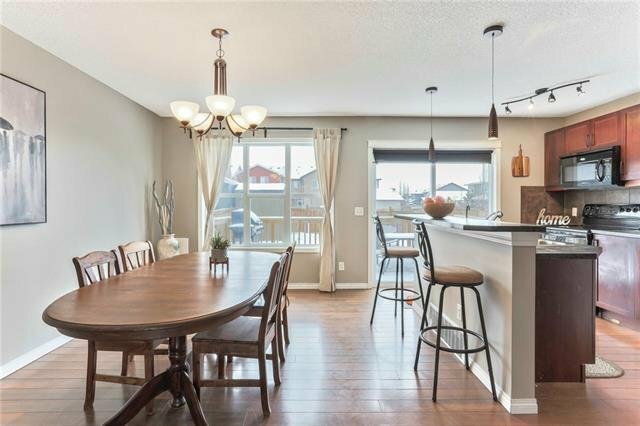 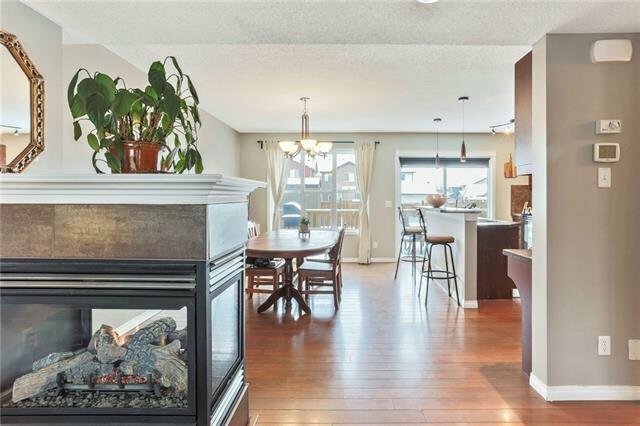 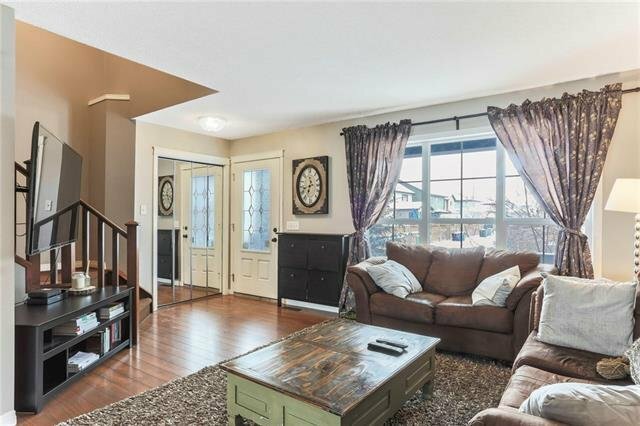 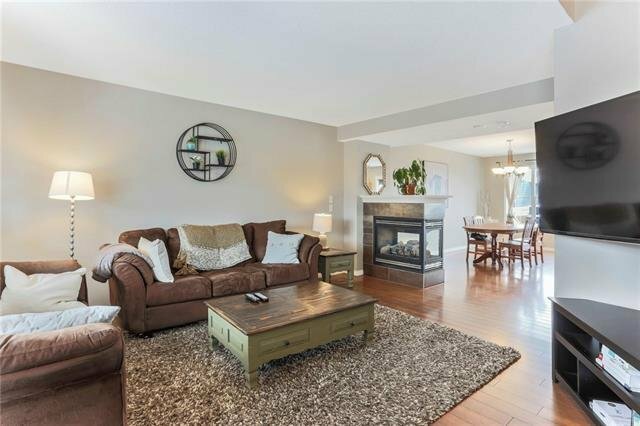 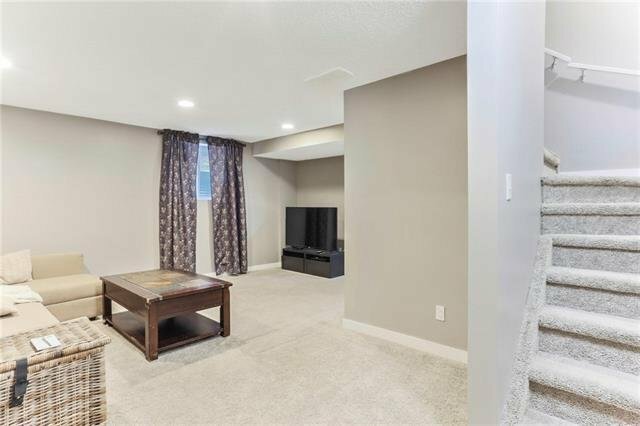 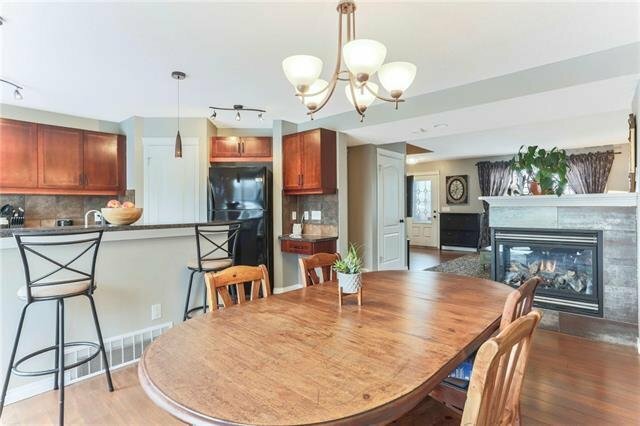 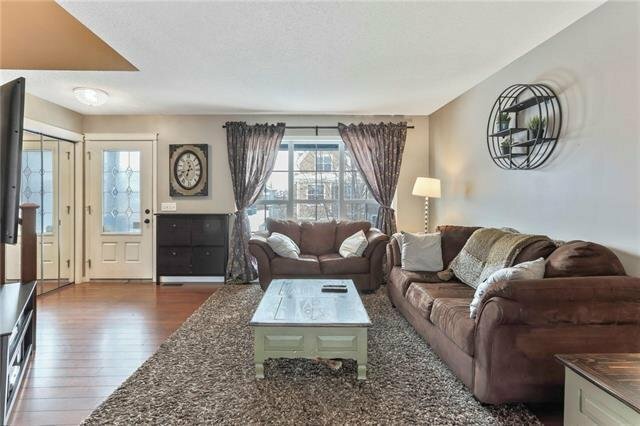 Walk into fresh paint throughout this home, This nicely upgraded Windsor model on a CORNER LOT features beautiful central 3 way fireplace splitting the living an dining room. 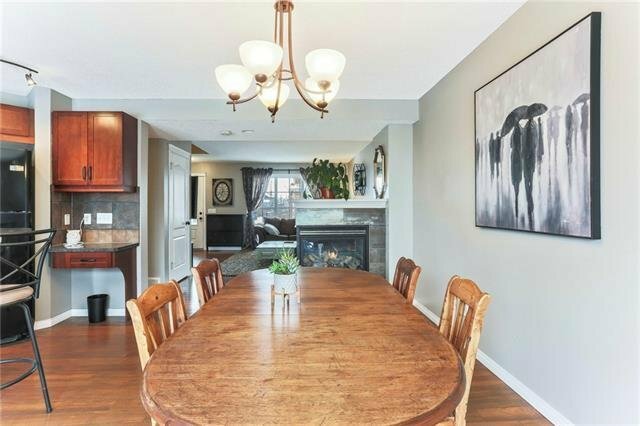 Double Master plan. 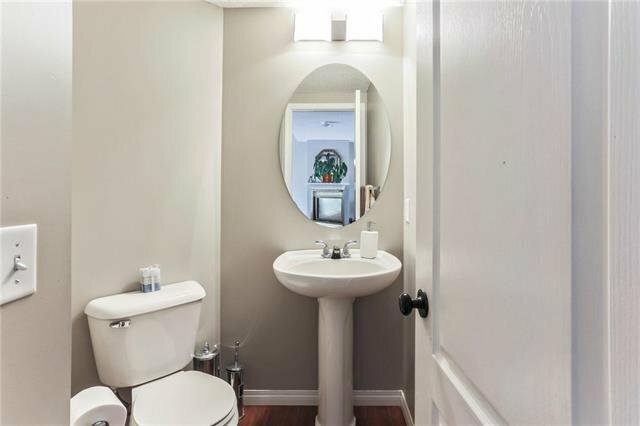 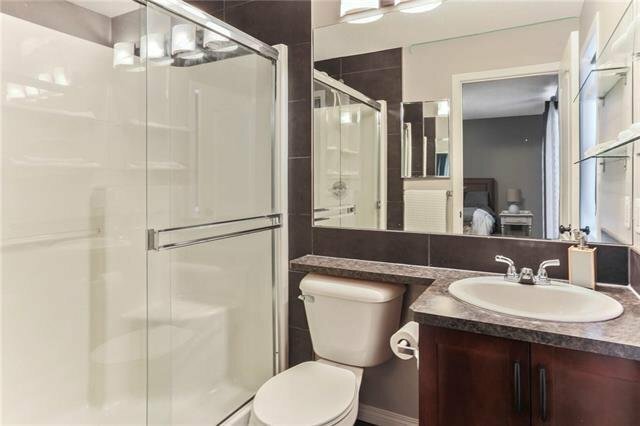 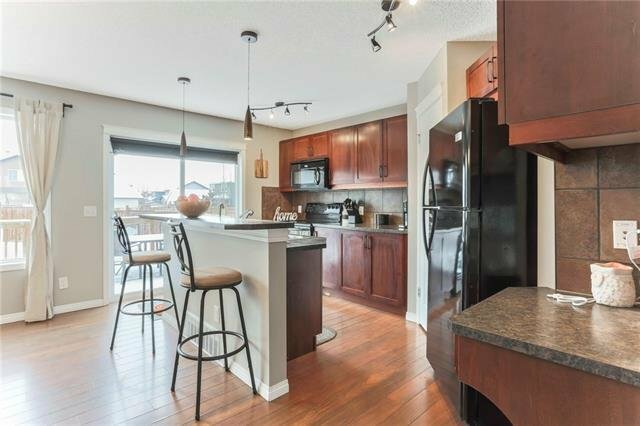 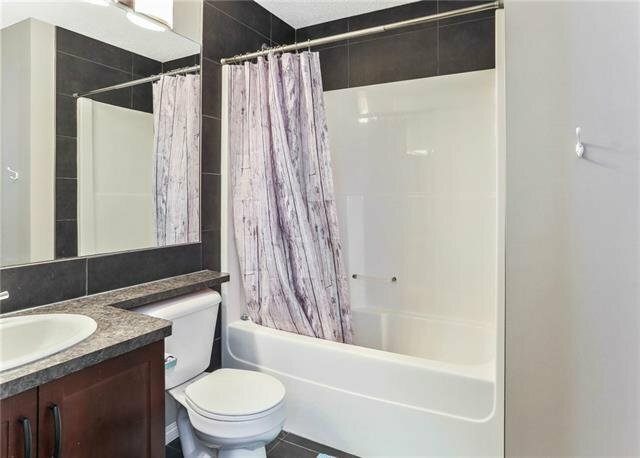 Both spacious Masters feature a full ensuite bathroom and walk-in closet. 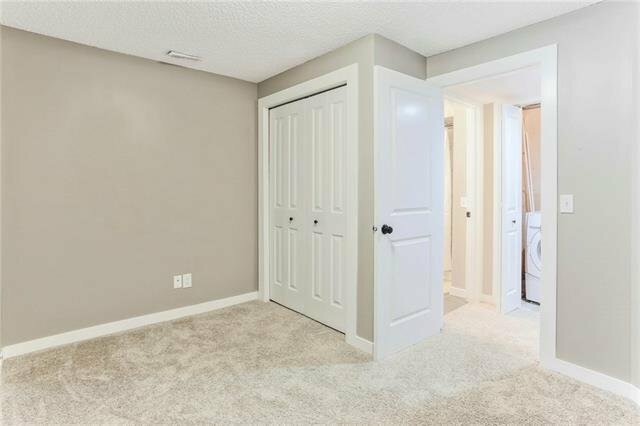 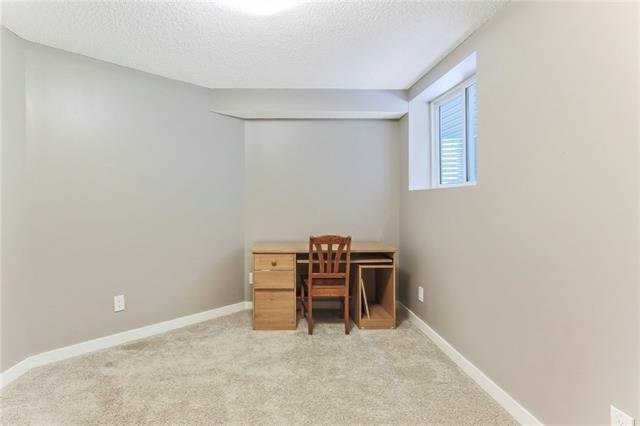 There is an open computer/Den area between the two bedrooms. 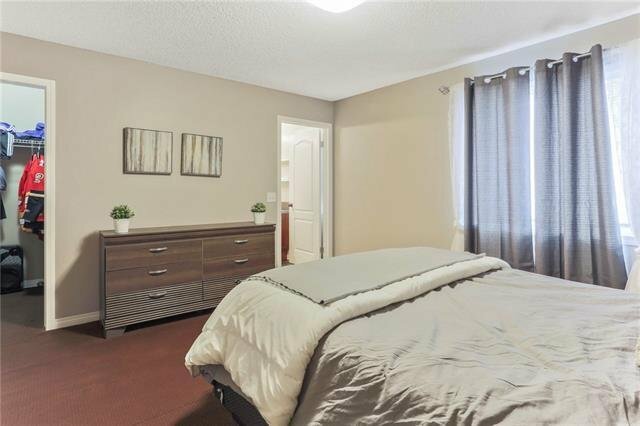 Beautiful laminate floors on the main floor. 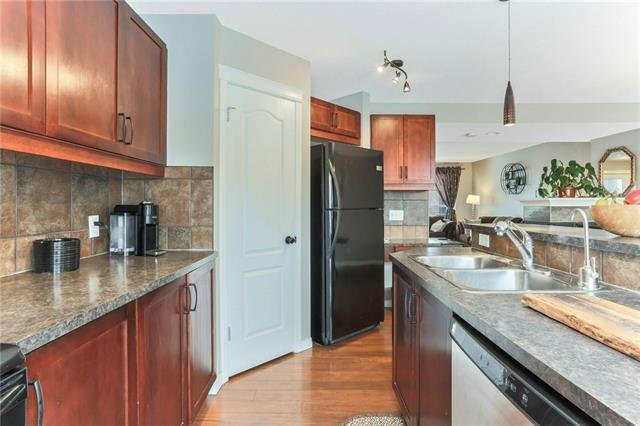 Open concept kitchen the Island, Custom cabinet bookcase. 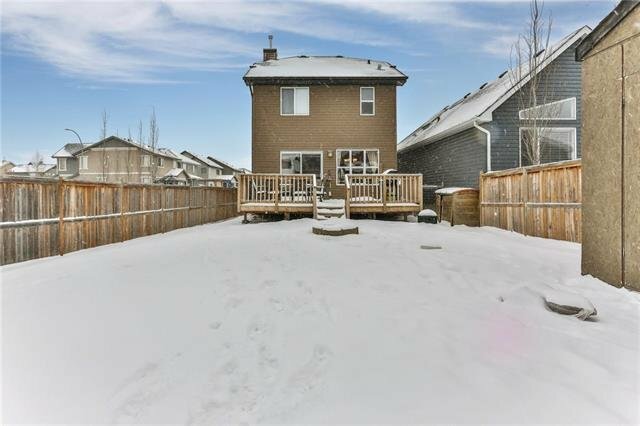 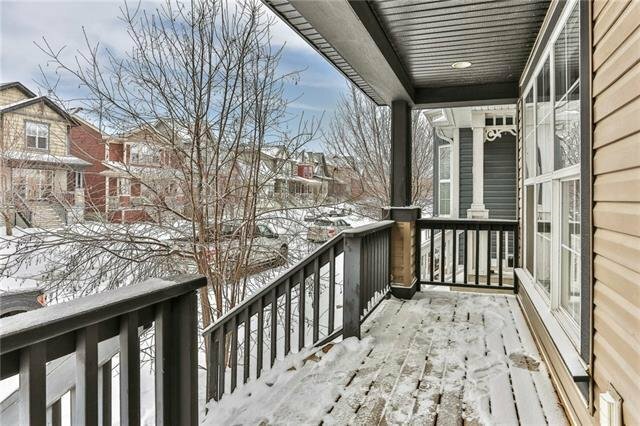 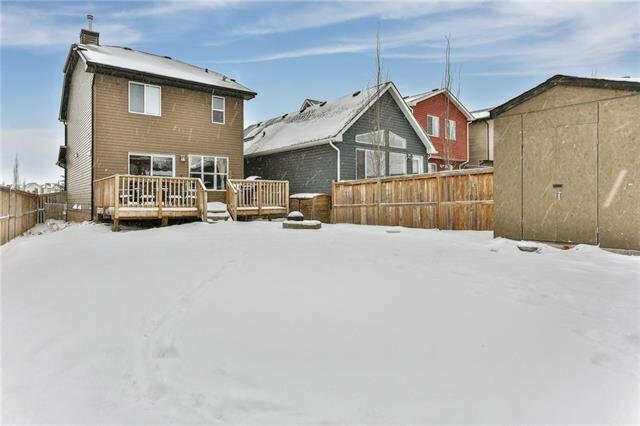 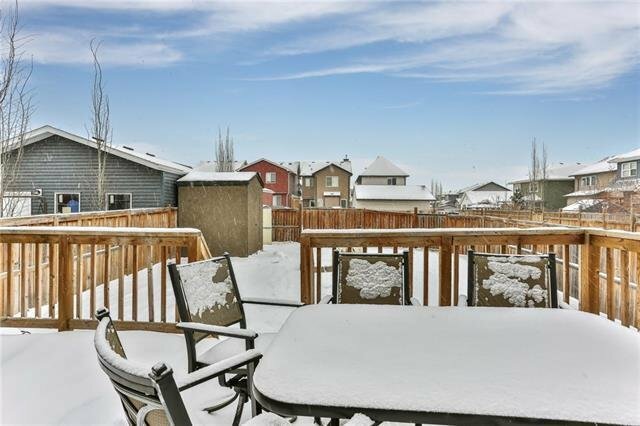 Patio doors from the Kitchen leads out to a fully fenced South facing back yard where you can enjoy the huge Sun drenched Deck including RV parking. 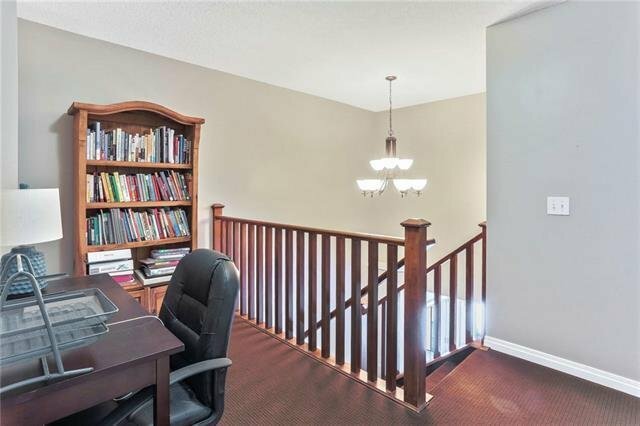 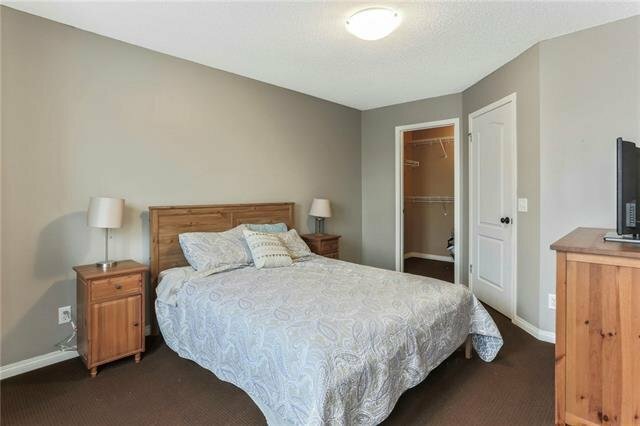 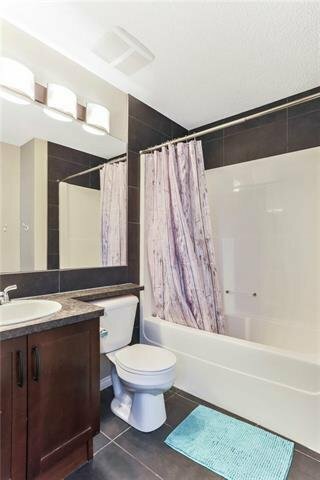 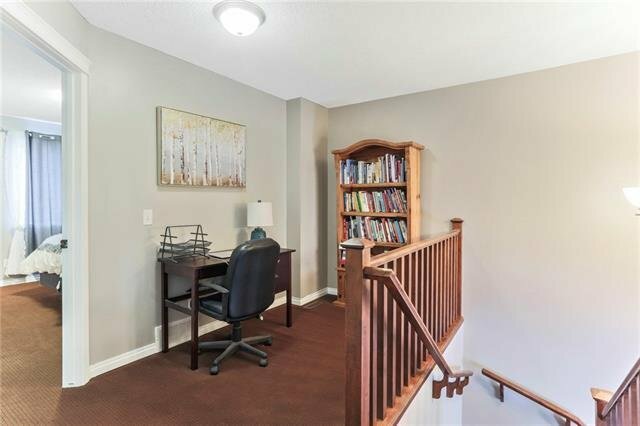 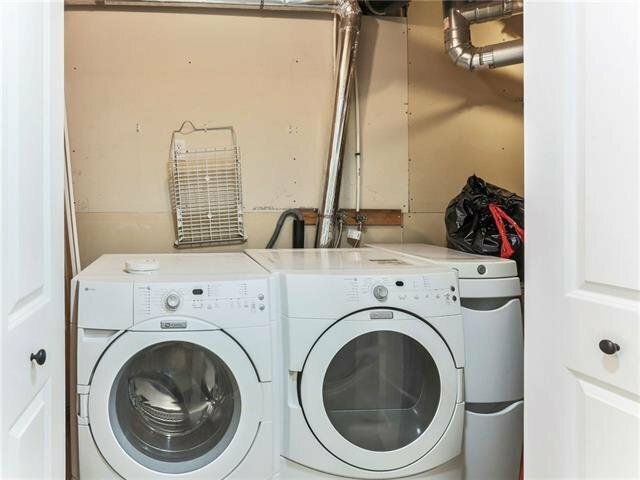 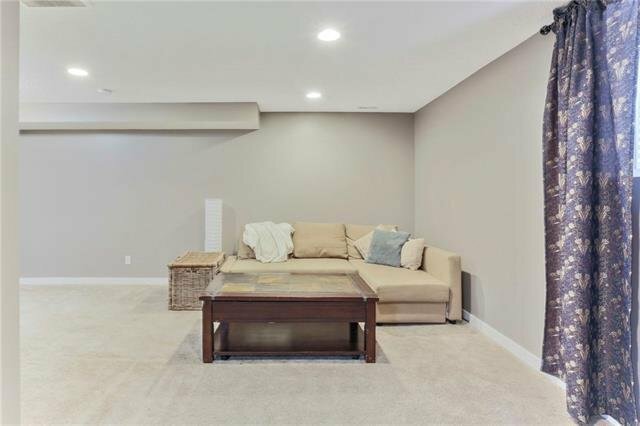 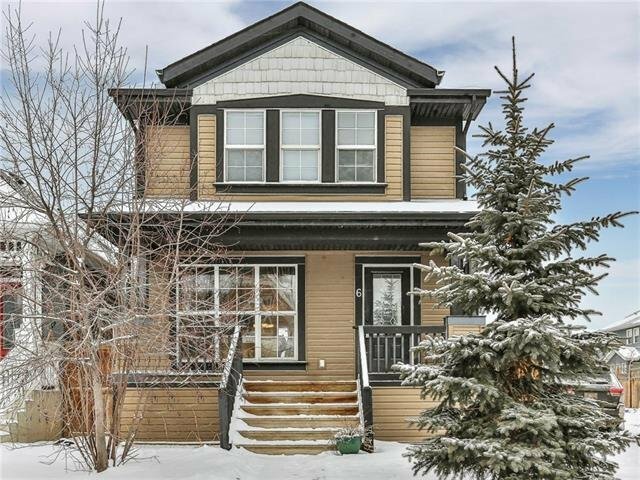 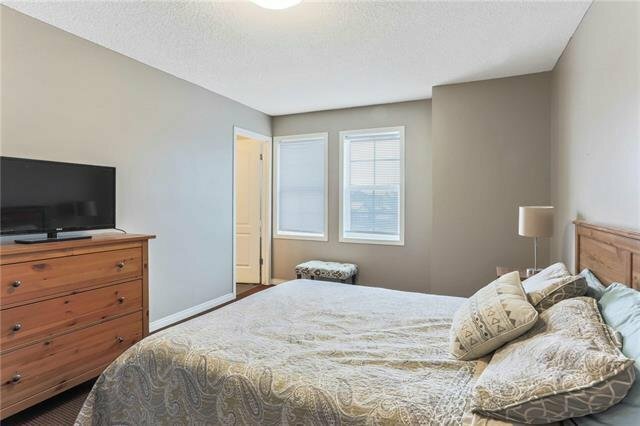 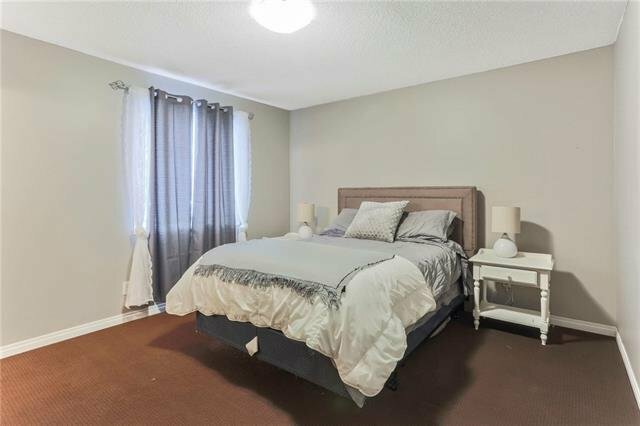 Fully developed basement with another bedroom and 3 pc bath. 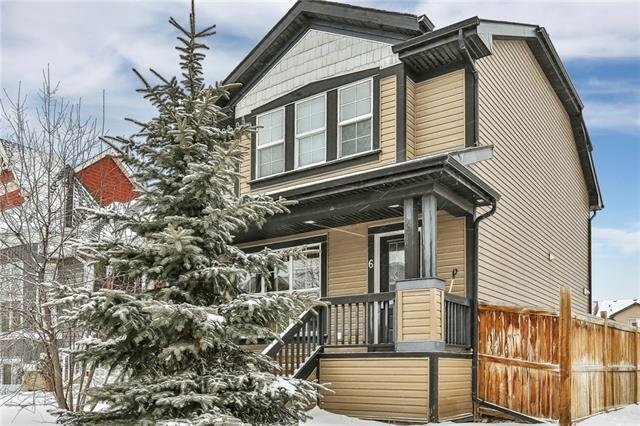 Your new home awaits Book your private showing today.